Motorola today unveiled 2nd Gen Moto X, Moto G and Moto 360 smart wristwatch in UK. 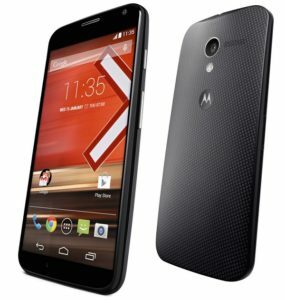 The 2nd gen Moto G now available to buy from Amazon UK. 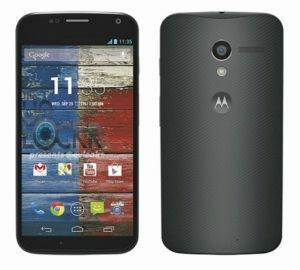 The new Moto X will be available from end of this month. Moto 360 smart watch will be in October. Both, Moto X and G are coming with refreshed and higher specs than before. Moto 360 was available in the USA for some time now. This is the first time it will be on sale in the UK. 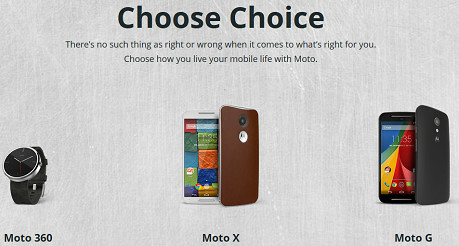 The new Moto X will be bit expensive than its predecessor. 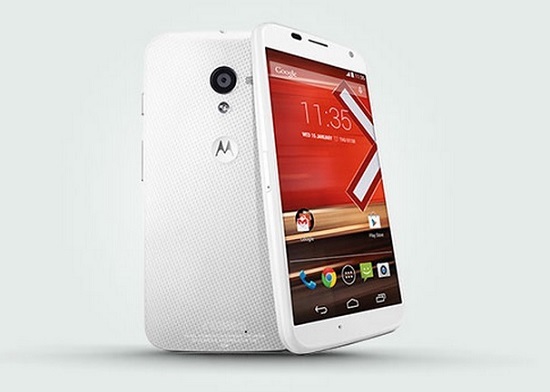 UK buyers can now order Motorola Moto X for a very low price. Clove Technology started selling the mid-priced high-end phone Moto X for £299 + shipping. This includes VAT. Clove is doing this £30 off than their regular price. Other retailers are selling this phone for about £90 more. 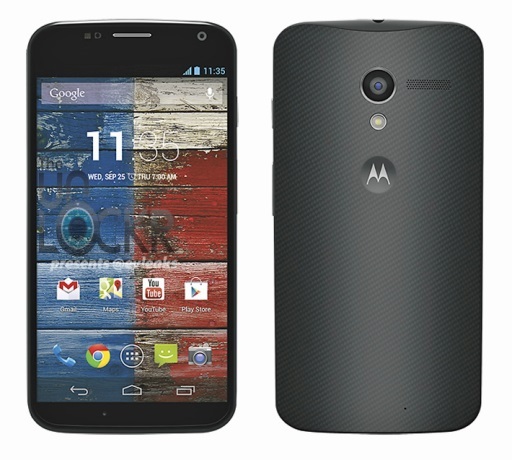 White Moto X along with the black version is now ready to pre-order for UK consumers. The phone will launch on 1st February 2014 and will be available from different retailers and online shops. The white Moto X will be available exclusively for Phones 4U for the first three months.